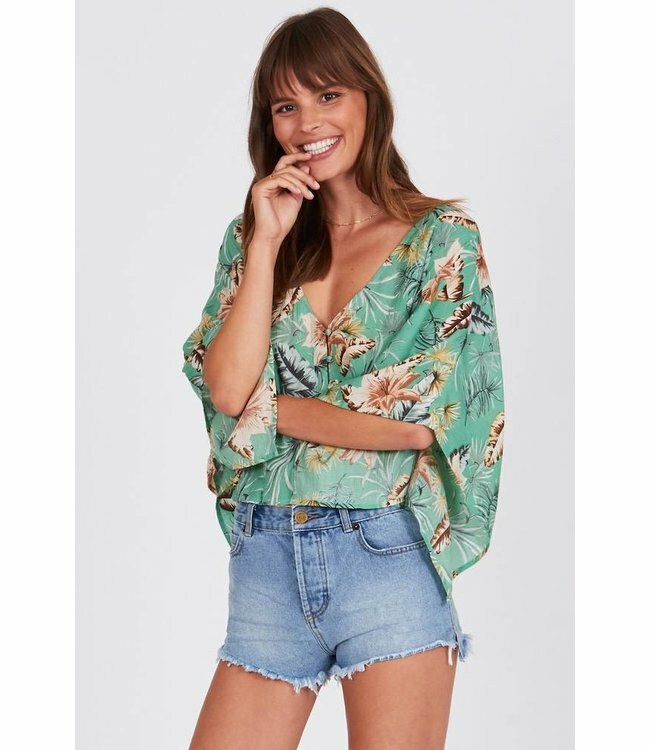 Amuse Society blends the cute simple style we all love with West Coast flowy fashion, perfect for any occasion. Never worry to under dress or over impress, when you're rocking the Amuse Society Lorena Woven Top. Read more.. 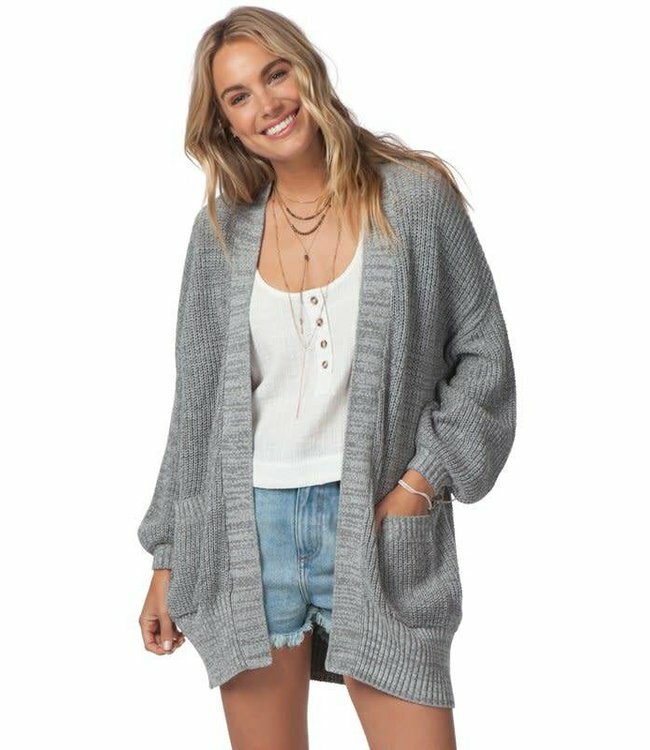 The Rip Curl On My Mind Cardigan is perfect to throw on over..
We're excited about Rip Curl's new Classic Surf One Piece Sw.. The Rip Curl Track Star Bikini is the perfect bikini to star..